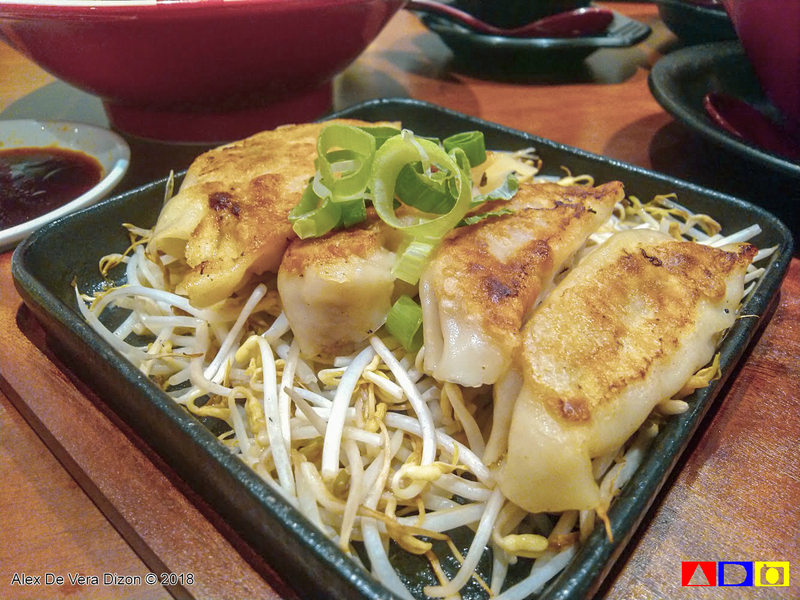 Home / food / Ramen Nagi / restaurant / Ramen Nagi opens 19th Store with Something Special and Hot! 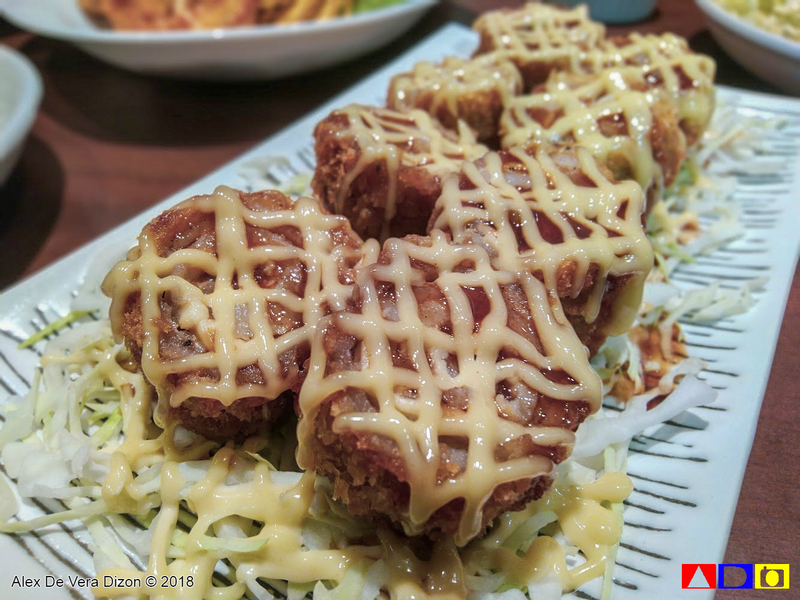 Ramen Nagi opens 19th Store with Something Special and Hot! Everybody loves a healthy competition. 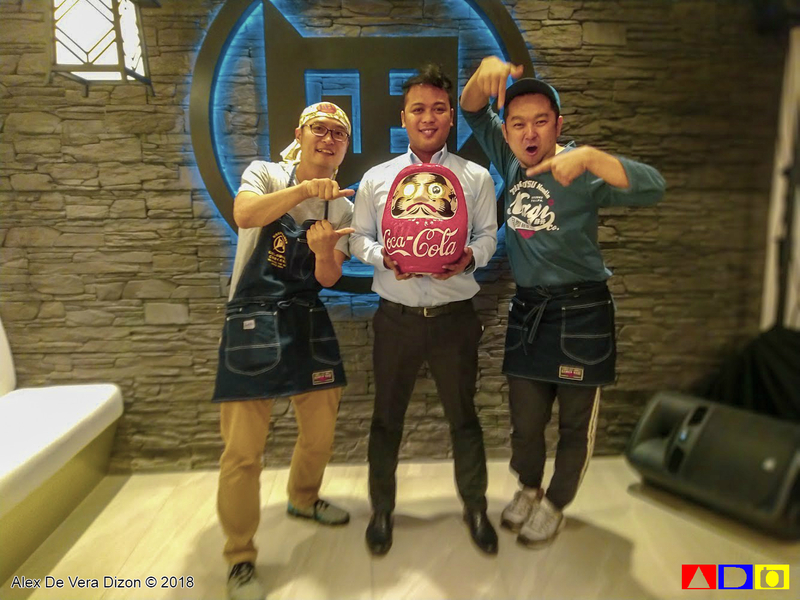 And here in Manila, international ramen brand, Ramen Nagi, fires up their stove with two new offerings that ramen aficionados will crave for during its limited time offering - my new favorite ramen in town, Truffle King Ramen, and the mouth-numbing Szechuan King Ramen. 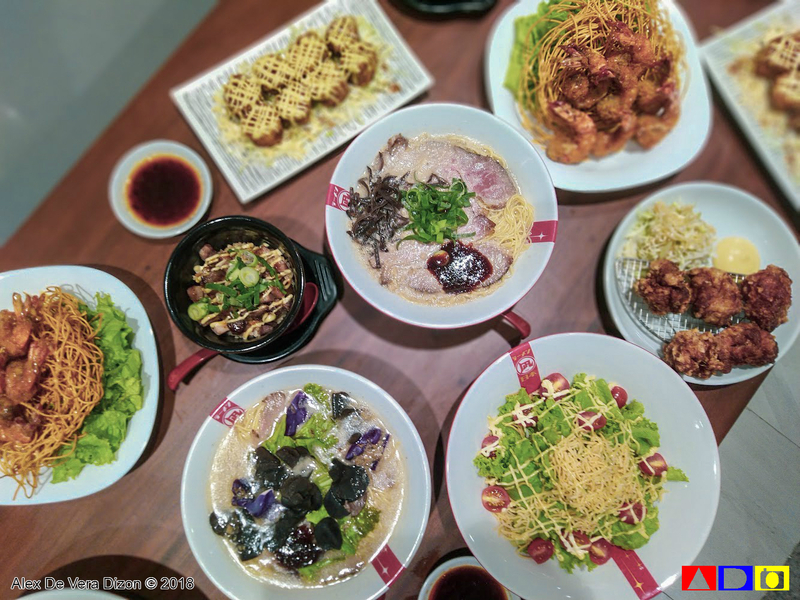 In celebration of the opening of its 19th store in the Philippines at the 2nd Level of One Bonifacio High Street Mall in BGC, Taguig, international food chain announced the comeback of the much-loved Truffle King Ramen. 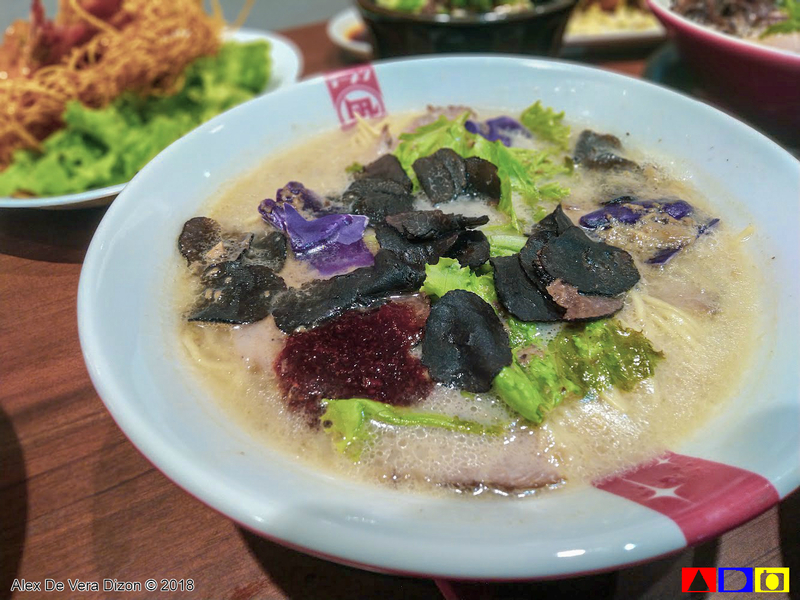 The sumptuous and comforting Nagi's original broth mixed with aromatic and very delicious truffle oil, mixed green lettuce and red cabbage and toasted mushroom what made of this delectable offering. 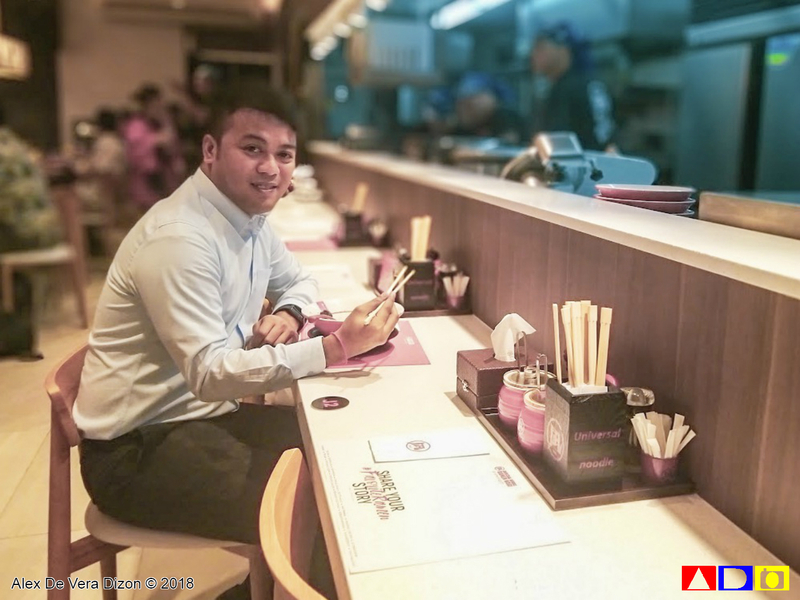 But, for those who are salivating over this dish, please take note that the Truffle King Ramen is only available at the newly opened branch in the One Bonifacio High Street Mall until December 2018. 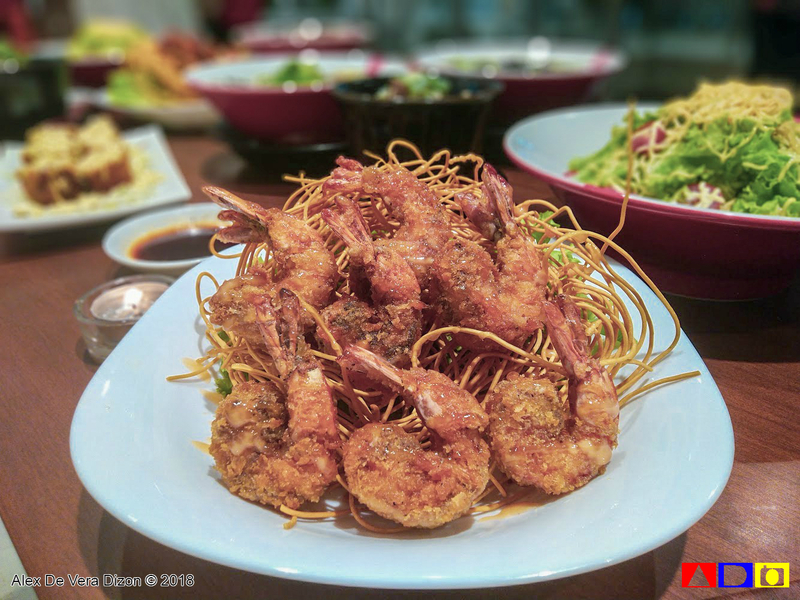 Another must try dish from Ramen Nagi Manila is their ultra spicy Szechuan King Ramen. 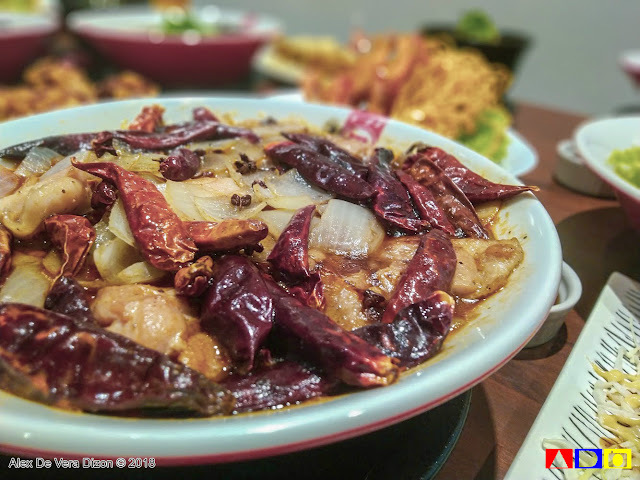 A bowl of Nagi's signature tonkatsu broth, mixed with Szechuan chili oil, dried chili, Szechuan peppercorns, and stir-fried chicken. 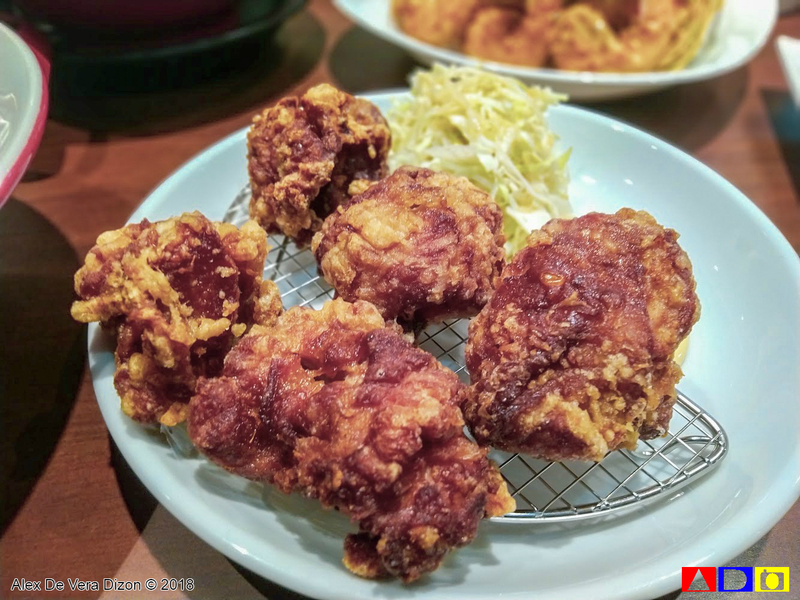 If ramen Nagi's chili spice ain't enough for your discerning tongue, well it's about to try this one! 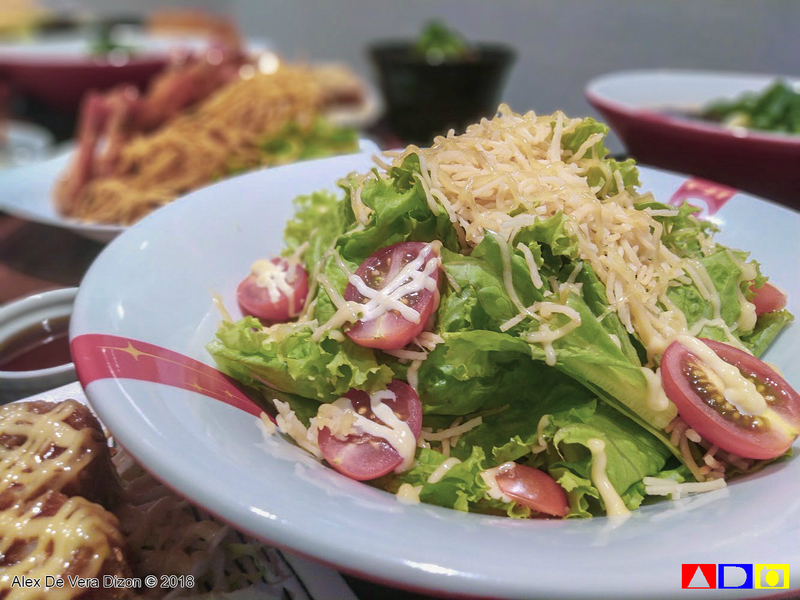 But unlike the Truffle Ramen King, this dish will be available in ALL Ramen Nagi stores in the country starting November 1 up to 15 only. A real delight - and somehow challenge - to ramen lovers, this limited-time offering shares an authentic fusion of Chinese and Japanese cuisine that fires up ones' tongue and appetite in a second. I never dared to try it, but my friends who are brave enough to get a taste of this Szechuan King Ramen said that it will really numb your mouth - and even your feelings. WOW. Hahahaha! 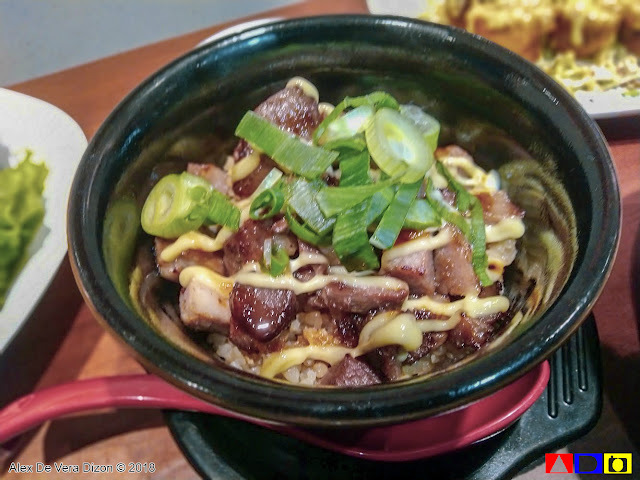 During soft opening of Ramen Nagi in One Bonifacio High Street, guests were also treated to a variety of delicious dishes that completed our remarkable dining experience. One of the highlights of Ramen Nagi branch in One Bonifacio High Street is its open kitchen where guests can enjoy ramen Nagi chefs cook or whip their specialty right in front of their guests. This gives the place that authentic Japanese experience, and if you're lucky enough, you might see the men behind the this international food chain. 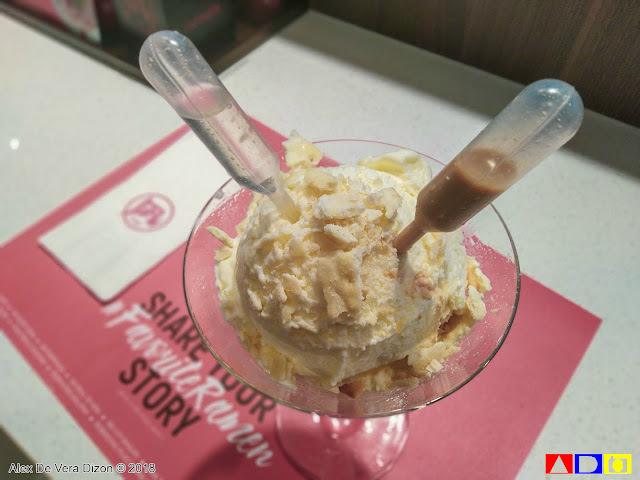 Capping the soft opening event was a sweet treat made with vanilla, rum and Bailey's!